Short and sweet, that's The Dunts. Get in, make your point, and move on - after all, why bother repeating yourself? 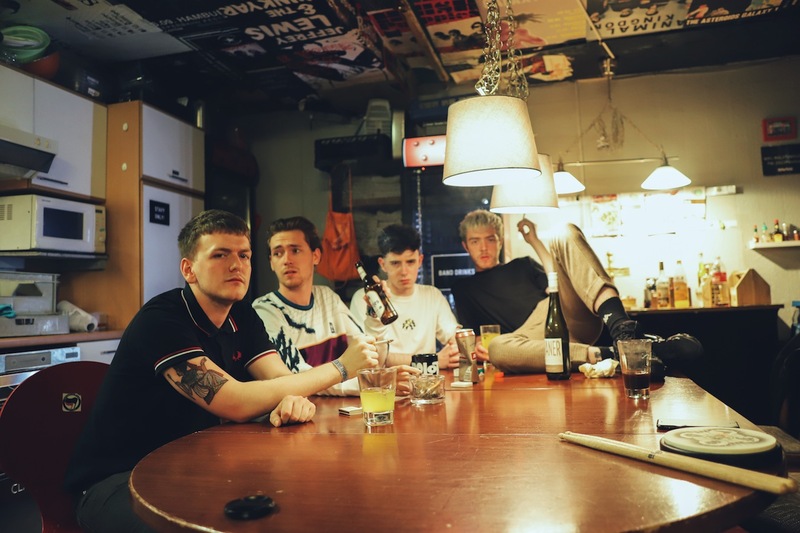 The band's rise was solidified by new EP 'Self Proclaimed Council Punk', a biting collection of precocious indie-punk bangers. Writing about what they know, The Dunts focus on everyday life, the highs, the lows, and struggle to get by. 'G53' is done and dusted in little more than 120 seconds, with the frenetic riff underpinning some urgent, relentlessly energetic songwriting. Daniel Blake directs the video, a mixture of live and behind-the-scenes footage from The Dunts' explosive year so far. For tickets to the latest shows by The Dunts click HERE.